In the midst of today’s political climate and social rights movements that have sparked across the country, the New York record label, Wharf Cat Records, will be releasing a compilation featuring independent artists, from which the revenue will be donated to the American Civil Liberties Union (ACLU), to help with social rights movements. The compilation is set to be released April 20, and will include artists such as The Men, Psychic Blood, Alice Cohen, among others. “In this powerful benefit compilation, a range of independent artists join forces to raise funds for the American Civil Liberties Union and its heroic mission to protect the rights of all people, especially as we head into the second year of the Trump administration and its ongoing assault on the constitution,” stated wharfcatrecords.com. Different artists in the Wharf Cat Records community were invited to participate in the compilation, and many of them were said to be enthusiastic to participate and help the ACLU. Many of the bands that are to be included are inherently political bands who are constantly voicing issues like feminist rights, immigration rights, among others. The artists featured are also mainly considered independent, underground artists. Artwork by Emma Kohlmann for the compilation. The music that will be included in the compilation are songs from each band that had not been released before. The tracks range from actual politically written music that was written and recorded specifically for the compilation, and music the bands hadn’t had a chance to release before. 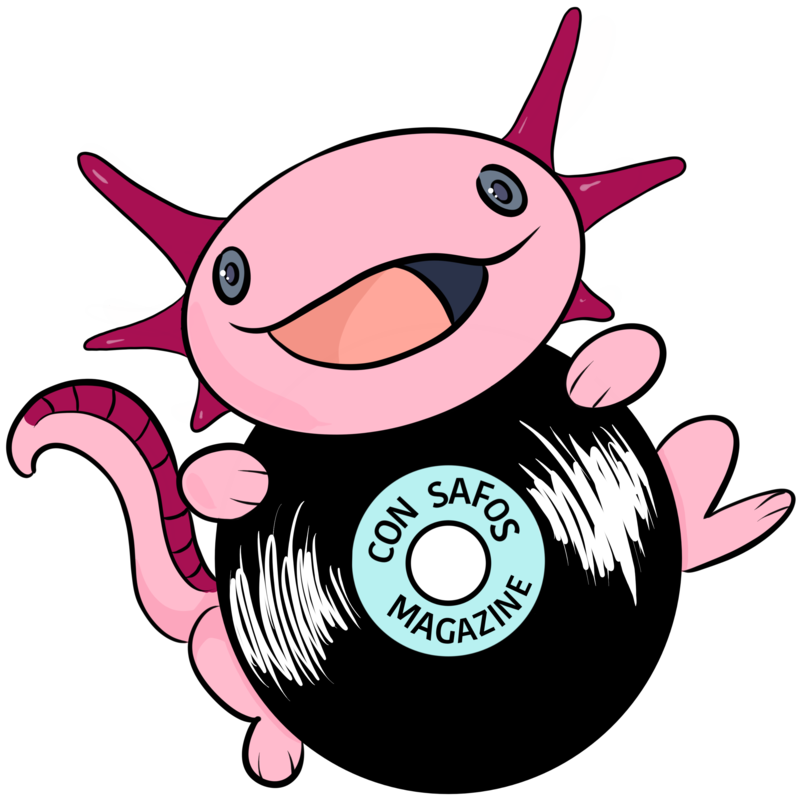 “My opinion is that an underground artist is not necessarily making a ton of money off of their artwork, so, when we put this compilation together, that gives them the ability to contribute to a larger cause directly, with their artwork,” said Trip Warner from Wharf Cat Records. The idea of the compilation came to be because of the record label’s available free time with Kutch 1 studios. They initiated with the idea of the compilation while later deciding to do the ACLU benefit. The compilation was first decided to be digital, but once the idea was set, the record label’s manufacturing partners decided to donate resources to the cause. They got donations for vinyl records from Brooklynphono, who are ACLU members, the mastering engineering from Carl Staff, and the jackets from A to Z Media. The artwork was donated by Emma Kohlmann (front cover), Nick Van Woert (center labels), Sam Falls (inside gatefold design), and V. Manuscript (back cover). The compilation took approximately one year to be produced.